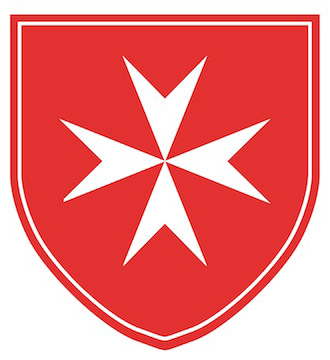 The Eastern Connecticut Area of The Order of Malta is a relatively small group yet is very active in carrying out and supporting various missions we have chosen. Among those missions are The New Life Prison Ministry, The Haitian Health Foundation, regional Soup Kitchens, the start of a Medical Van in New Haven, and most recently, a Pilgrimage to The National Shrine in Stockbridge, Massachusetts. We also support the Annual Pilgrimage to Lourdes. Eastern Connecticut Area holds three prayer meetings each year, composed of a brief period for business, time for sharing our mission work, thought provoking discussions usually led by Bishop Cote, and Mass followed by dinner or lunch. The meetings are scheduled to coincide with Lent, The Feast of St. John the Baptist, and Advent. Most members attend the Annual Investiture each November in New York City and consider it a highlight of the year. We are always pleased when new members join our ranks to assist in promoting the works of Malta and of Christ.